The city of Glendale is going to put into effect the texting and driving ban beginning Thursday 7th of February 2019. The ordinance for the same passed the same night when a Police Officer of Salt River Clayton Townsend was killed after a distracted car driver hit him. The ban goes into effect from 7th of January, and the voting for the ban went underway unanimously by the Glendale City Council. The Glendale ordinance prohibits talking on a cellphone, sending a text message or otherwise using a handheld communications device while driving in the city unless the device is in hands-free mode. 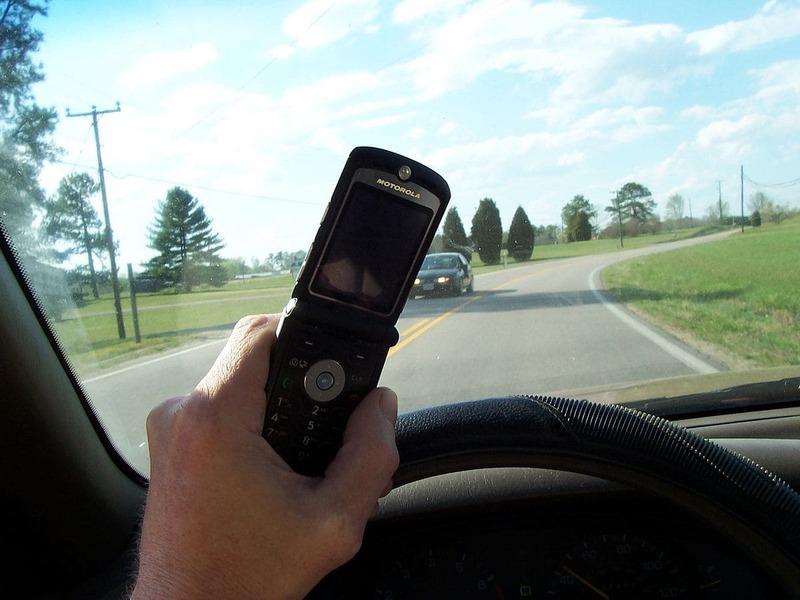 According to the ordinance, it is prohibited to talk on a cellphone, sending a text message or utilizing any hand-held device while at the time of driving. However, an exception has been made if the device is hands-free then a person can use it. The Police authorities of Glendale have said that the initial six months will be used for the education and as a period of warning. After this period, the enforcement of the ban will take place. And, if any individual will be found violating the ordinance, then a fine of $250 would be imposed for the first offense. The cities of Surprise and El Mirage have similar bans in place. Considering the fact, that cities are passing their ordinances, the lawmakers of Arizona are mulling to impose a statewide ban which is also being backed the Governor, Doug Ducey. Earlier in January, a bipartisan group of lawmakers had demanded the agreement of a bill that that permitted only the use of hands-free devices while driving the car.